If you’re a singer, your body is your instrument. Improper care of it over long periods of time will become evident in the sound of your voice. Younger bodies, having less exposure to external influences, are more resilient. But with each passing year your body will manifest the signs of these deteriorating influences. 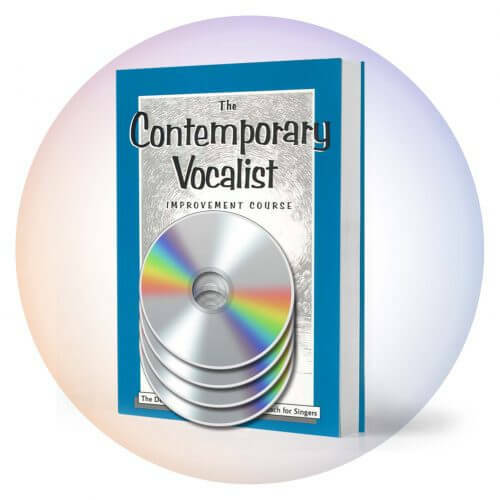 In this Vocal Tip, we’ll address an influence that has proven to be significantly detrimental to the untrained as well as the technically developed voice. I encourage you to read this with objectivity. This isn’t a lecture on morality. If you like drinking alcohol and think you can’t get through a gig without it, I hope you will consider the merits of this information and use it to your benefit. Even though you ingest alcohol as any other liquid, it is not a nutrient like water, protein, carbohydrates, etc. In fact, your body recognizes alcohol as a poison and works hard to remove it from the system. Any drug is a poison with a small amount acting as a stimulant, giving you “high;” a larger amount acting as a sedative, making you sleepy and a large enough quantity killing your body. To rid itself of this poison, the body releases fluids to wash it out, thus increasing urination and dehydration. While alcohol is detrimental to singing, its effects are shorter term than pot (marijuana) and other drugs because it is water soluble and your body can flush it out faster than oil soluble substances. If you want an alcoholic beverage, it is best to have it after your performance, drink a lot of water and allow about 24 hours for your body to fully regain normal fluid levels before you sing again. 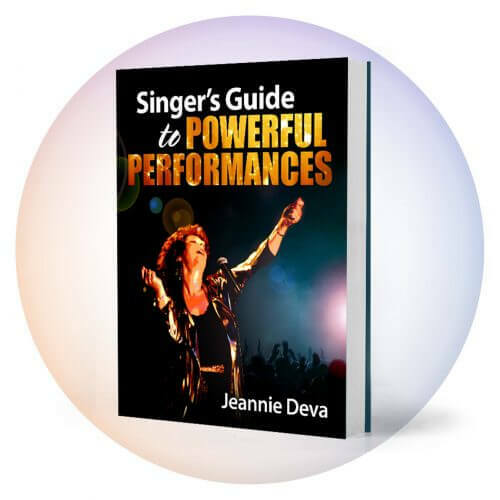 You might think that because the vocal folds are covered by mucous membrane – similar to the tissue of the inside of your mouth – that mucous would help you sing. Unfortunately, abnormal mucous production occasioned by alcohol consumption only reduces vocal fold flexibility and increases the need to clear your throat. Alcohol irritates and dehydrates the vocal folds as well as the rest of the body. To protect itself, the body produces mucous much in the same way as it would deal with an allergic reaction. Perhaps you like a drink before performing in order to relax any stage jitters you may be feeling. Certainly relaxing your body and mind can’t be a bad thing. Perhaps not, but an unwanted consequence is impaired muscle coordination and overall physical efficiency of your vocal folds. Remember, those little muscles in your larynx perform many rapid subtle actions to produce all the nuances of tone of which a voice is capable. Even slight loss of muscle coordination can result in singing off pitch. You may not have known that, in addition to all these insidious influences, alcohol strips your body of B vitamins which are essential nutrients for the proper function of your nervous system. Since your nervous system monitors your muscles, alcohol’s effect is like a double edged sword impairing simultaneously motor control through the nerves and flexibility in the vocal folds. Last but not least, alcohol can have a numbing effect on your throat thereby reducing your awareness that you are using too much force when you sing. You may be forcing out too much air or otherwise straining and not even be aware of it so you wouldn’t do anything about it. But let me tell you that by the end of the night or the next day, you will be aware of the negative repercussions of singing with a dehydrated and forced voice. So now that you know some of the facts, ask yourself, “Is it worth it?” Is that momentary euphoria worth the consequences to your voice and career? If you have made the mistake of singing and drinking alcohol, especially in a loud nightclub, you should help your body recover by drinking lots of water or vegetable or fruit juice (no sugar added) to re-hydrate the tissue. 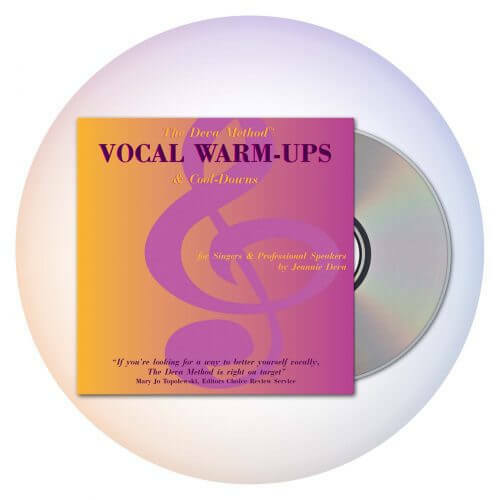 Take some vitamins, rest your voice and do light vocal warm-ups to limber your vocal muscles. Steaming your voice is a soothing treatment for hydration and clearing out mucous build-up in your larynx. Steaming is a helpful remedy for vocal fatigue even when you haven’t been drinking.